SOLD PRIOR - Neat as a pin. 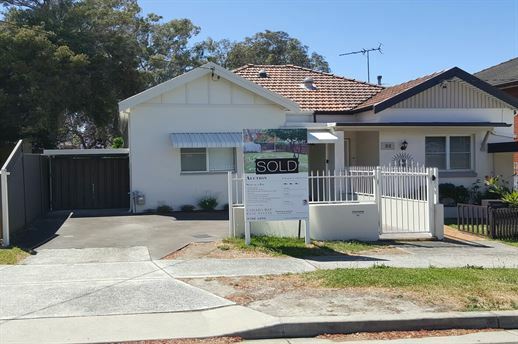 ldeal for first home buyer, investor or owner occupier. Living room steps out to patio overlooking deep yard. Side driveway to carport and parking at front of house. Extend, renovate or add granny flat at the rear STCA.